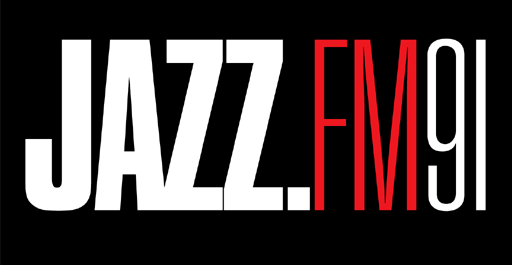 The Official Site of Saxophonist & Film Composer Eli Bennett » Breakthrough makes #4 on JazzFM91 TOP CANADIAN RELEASES of 2015 LIST! 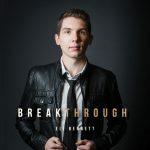 January 4, 2016 (Toronto, ON) – Eli Bennett’s debut album “Breakthrough” made #4 on Jazz.FM91’s “TOP CANADIAN RELEASES FOR 2015” list! 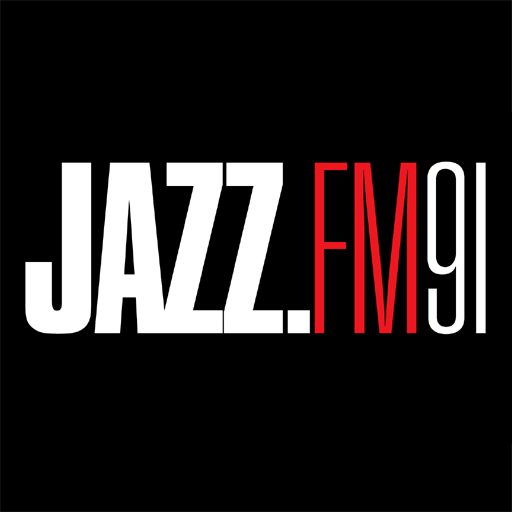 JAZZ.FM91 has put together its list of Top Canadian Releases for 2015. Brad Barker and Dani Elwell counted down these albums on First Listen the Program, Saturday. For a full track listing of Saturday’s show, click here.